Bosch ceramic technology affords best-in-class performance. 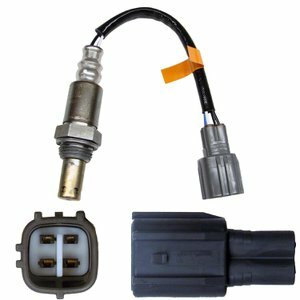 The ceramic element is the most critical part of any oxygen sensor. As the inventor of the automotive oxygen sensor, Bosch leads the industry in the development and manufacturing of oxygen sensor ceramics. Bosch patented materials and processes are your assurance of unparalleled oxygen sensor quality and performance.